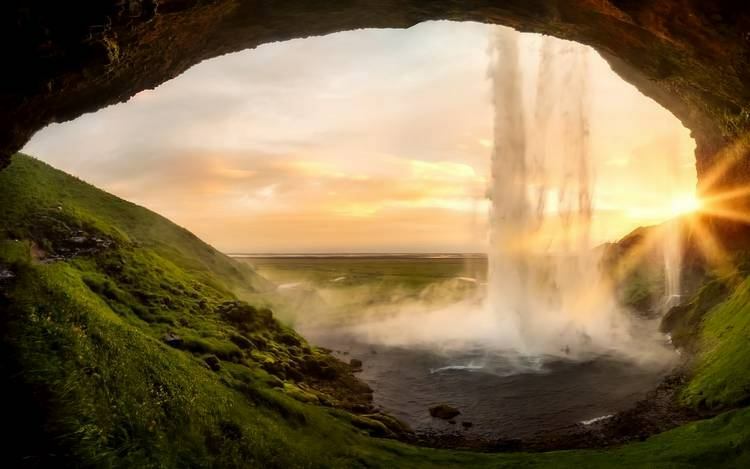 With its rainbow-arched waterfalls, cleave mountains with snowcapped peaks just beyond its capital, Reykjavík. You can climb mountains, ford rivers, watch birds, catch fish, and even tend herd at a typical Icelandic farm. 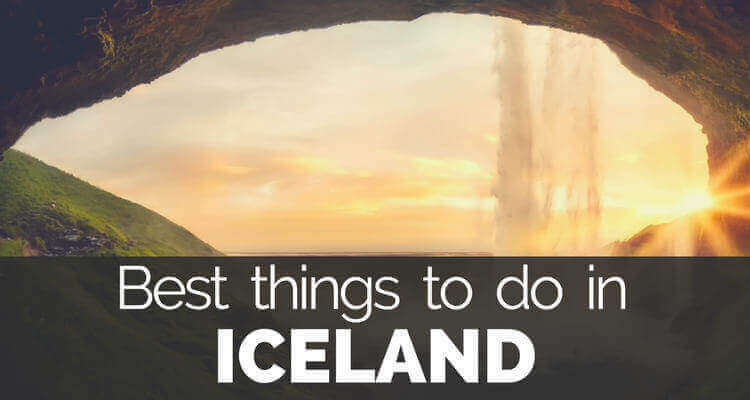 But did you know that even though its name is ice, Iceland is actually mostly green, not icy! And is a country offering beautiful scenery and diverse wildlife with everything from puffins to whales.